Do You Have an Excess Contribution in Your IRA? Whether due to dissatisfaction with stock market returns, a familiarity with the asset class, or simply a diversification of their portfolios, many investors seek private equity investment opportunities. In fact, private equity holdings are among the most sought-after investments in self-directed accounts. But what about those who don’t really understand the term? In this blog post from Kingdom Trust, we define private equity as an investment. A private equity investment is essentially just an investment into company stock not listed on a public exchange. So, in a nutshell, it’s private stock ownership. Using self-directed retirement funds, you can buy, sell and exchange private equity without the same tax consequences as investing with non-retirement funds. There are also no public disclosure laws associated with private equity. In addition, your self-directed account can invest in both existing entities, startups and venture capital as direct investments or into pooled investment vehicles as indirect investments. Oftentimes, private equity interests are sold to investors via initial (or primary) capital raises, instead of pushing shares out on a public exchange. You might also invest via secondary capital raises intended to provide additional funding to the firm. But the time horizon before your return in a secondary raise is shorter than with an initial raise. With a private equity investment, keep in mind that these are often long-term holds. Investing in private businesses or funds can pay big dividends, but it can also be very risky, which is why you must do your due diligence. 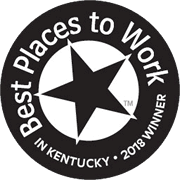 Vet the company or fund and its principals, perform any type of competition analysis and background check, and consult with your investment, tax and legal advisors prior to committing funds. So, this asset class is generally not for novice investors. Unlisted securities do not have the regulatory oversight that listed securities have. In addition, private equity assets may not have a prospectus like those of publicly-traded companies. You also generally have little recourse when it comes to unregistered securities. But for many investors, the added risk is key to returns that could surpass the returns of publicly-traded assets. And for those that question the legality of owning such private equity assets in a retirement account, know that the legality is generally no different than with owning public equities. The caveat is that your account must not own prohibited assets nor transact with any prohibited person or entity. It’s important to also understand the tax ramifications of private equity investments. Kingdom Trust does not perform an investment review to determine suitability or soundness. It will be up to you and your team of professionals to determine if such an investment is right for you. 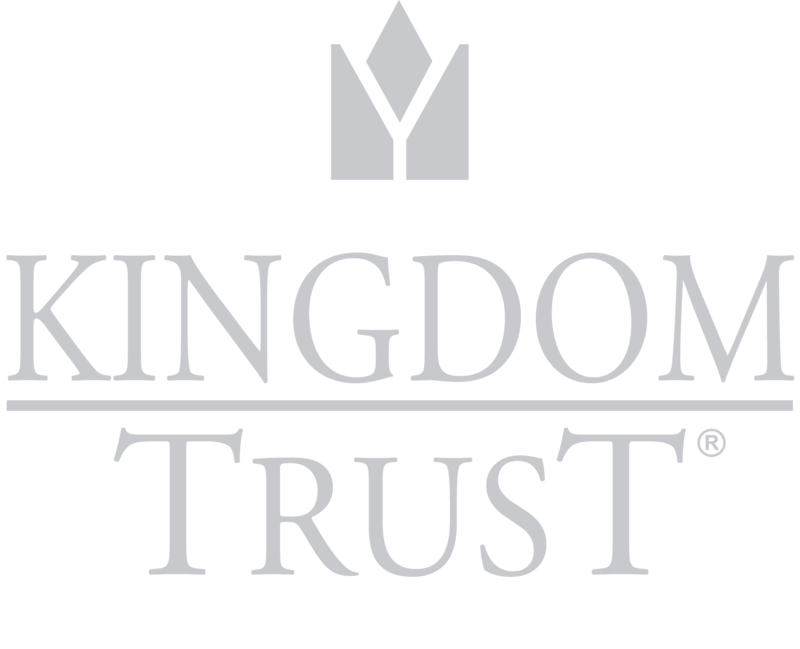 Interested in learning more about self-directed accounts with Kingdom Trust? Hop on a chat with us at the bottom of this page, email our staff or call 888.753.6972. Want to know more about investing in private equity via a Self-Directed IRA? Simply download our free introductory eBook on private company investing to continue your learning! 2019 Adjustments to Retirement Plan LimitsIs Tokenization the Future of Digital Asset Investing?